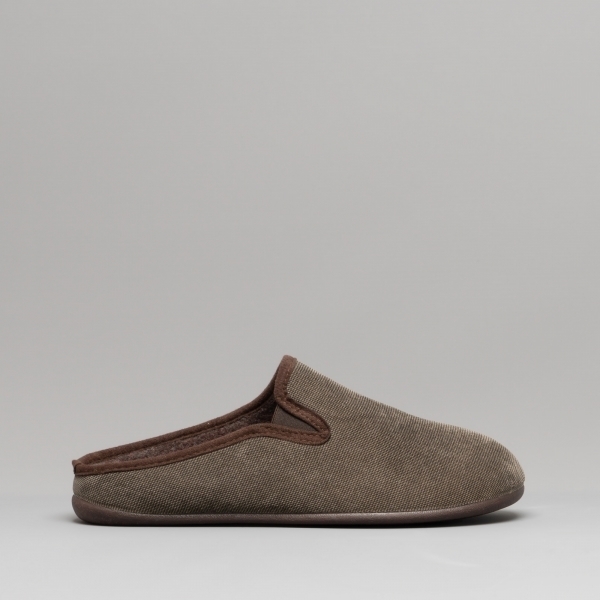 Treat your feet to luxurious comfort in the mens Matson slippers by Cotswold. In a mule style and featuring dual elasticated gussets, they can be slipped on and off at ease and from the second your feet slide delicately in, they will be surrounded with the cosy textile lining, hugging you with all the warmth and comfort you could dream of. Look as good as you feel in these slippers as they have a look of style and sophistication and walk in sublime comfort as the cushioned footbed makes every step a dream.